Trade show booths, DJs, sporting competitions and performance halls all like to use sturdy truss systems to enhance their events. But when you customize your truss design, you can turn your event into a spectacle that people will never forget. Truss designs are not only functional, but they can also be inexpensively customized to create a look that will enhance a performance or professional gathering. A truss design looks great when it is used as the finish line for a charity foot race, but it can look even better simply by adding some banners. Trusses are ideal places to hang inexpensive banners, but those banners can transform a truss design into something much more substantial. For DJs, an inexpensive vinyl backdrop on a truss system can be used to enhance the light show or remind everyone of the DJ who is spinning the music. 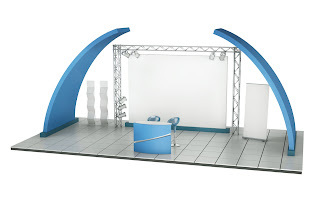 Corporations can use banners on trade show booth trusses to highlight certain products and bring in more foot traffic. Simple and inexpensive banners stretched across truss designs can give any event a more powerful presentation. A custom light truss doesn't have to be expensive, because trusses are easy to work with. 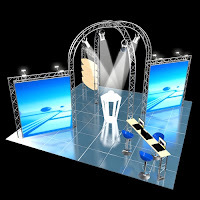 A truss system is very light, and there are hundreds of interchangeable parts that can be used to get any number of unique looks. Unlike other stage and display structures that require considerable expense and effort to move or change, trusses can easily be altered to meet any specification. Because trusses are light, it is not necessary to hire a large crew to alter or customize your design. The lightweight and interchangeable parts offered for truss systems make them extremely inexpensive and simple to customize. A triangular truss design is lightweight, but it is very durable. When you deal with truss designs, you are not constrained by the size and weight requirements that restrict wood and other materials. Large trusses are able to handle a tremendous amount of weight, which allows you to customize your display without having to spend a fortune on other support equipment. A professional truss design company can help you choose the right design for your needs and show you how to use the right amount of truss material to get the effect you want. Trusses offer a stability and reliability in small spaces that no other support structure offers. 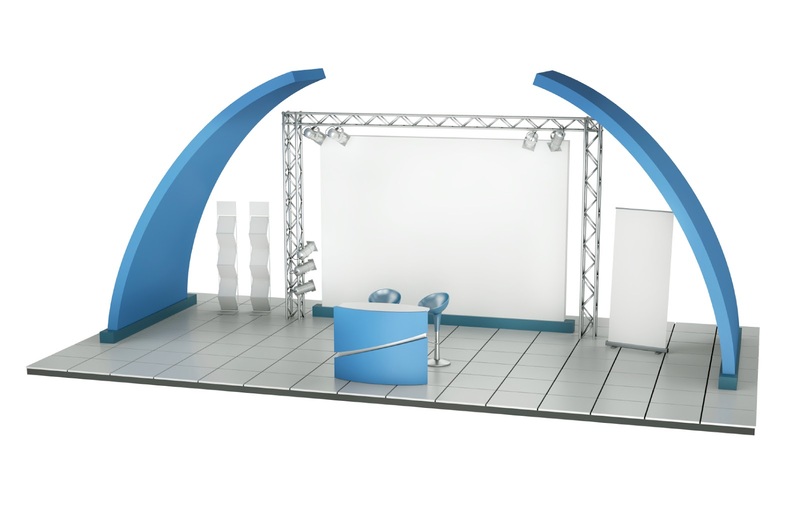 When you want a display support structure that gives you plenty of options at a low price, then you want a truss design. Trusses are easy to move, offer plenty of design accessories and can get the job done in spaces that would severely handicap other support structures. Anyone who wants an interchangeable support system that is easy to customize wants to use a sturdy truss design. Interested in a cheap custom truss system? Contact Displays Exhibits, or fill out a request form today!